“A Hidden Tribe, Superathletes, and the Greatest Race the World Has Never Seen.” Christopher McDougall introduces us to the ultrarunning Tarahumara tribe of Mexico. They run for fun, starting from childhood, and can run a hundred miles easily with no strain or injury. Since he frequently is laid up with running injuries himself, he wants to know how, and devotes his time to investigating. 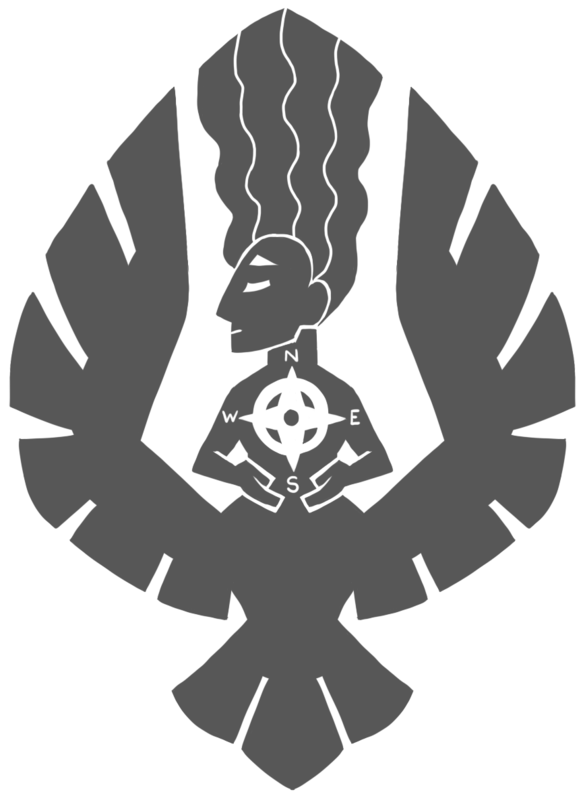 Along the way, he meets some of the top ultrarunners in the country, and brings them along for the ride to meet members of the reclusive tribe. Eventually a race is set up in their home canyons and the entire book leads toward that point. 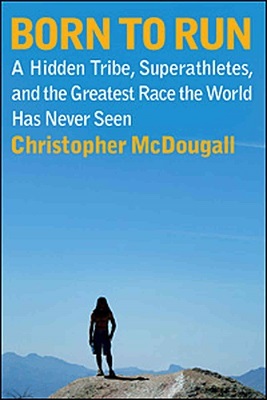 McDougall also talks to scientists and explores how human beings are engineered to run. He even talks to someone who participated in persistence hunting with a tribe in Africa; that means chasing an animal down until it’s exhausted, showing that while humans are engineered to run long distances, other animals are not. A proponent of the barefoot running movement, McDougall argues that not only are we made to run, but most people are doing it wrong. Highly cushioned sneakers and heel striking actually go against our natural form. Just look at the way a child runs in comparison to an adult. His journey is fascinating and I could not put the book down. He shows that the best ultrarunners out there are doing it for pure enjoyment. This book actually makes me want to start running, and I generally hate running. My sports doctor is also a proponent of barefoot running so I may be making an appointment soon to learn correct form. As McDougall points out, people take lessons to learn every other sport – why not running?